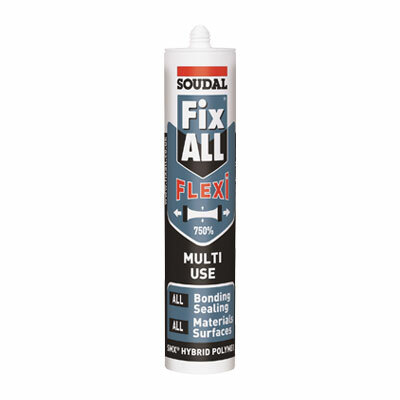 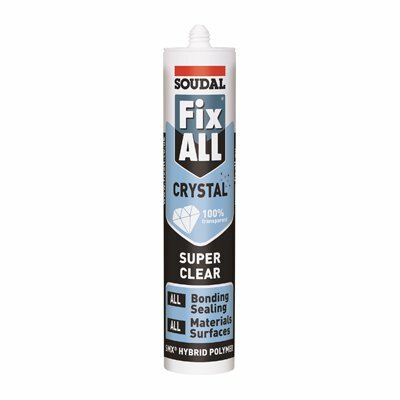 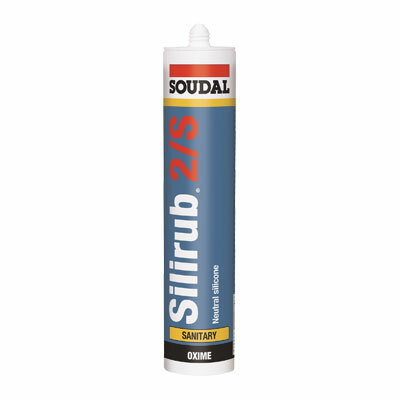 These food-safe sealants are hygienic products that support a very high level of sanitation, with extremely low levels of volatile compounds, to be safe in contact with food. 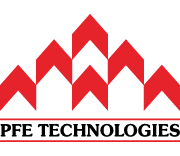 They are tested to FDA standards, and their test reports are available for download in each product page. 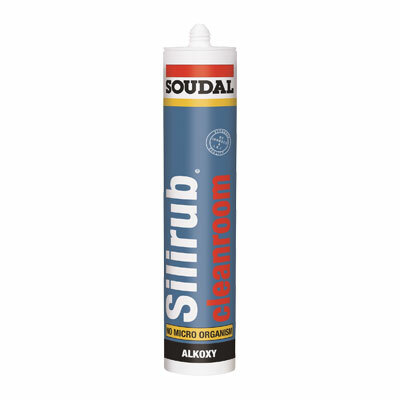 Cleanroom-grade, anti-microbial neutral silicone sealant for applications in critical surroundings.